Dutch coatings manufacturer AkzoNobel on Wednesday detailed plans to separate its Specialty Chemicals business as part of a strategy to fend off a multi-billion dollar takeover bid by rival PPG Industries. AkzoNobel CEO Ton Buechner at the April 19 investor meeting. Shareholders would be paid €1.6 billion in extra dividends this year. Specialty Chemicals accounted for about a third of the company's €14.2 billion (approximately $15.6 billion) revenues in 2016. "The industry-leading performance and outlook of our Specialty Chemicals business gives us the confidence to return proceeds to shareholders in advance of the separation," he said. 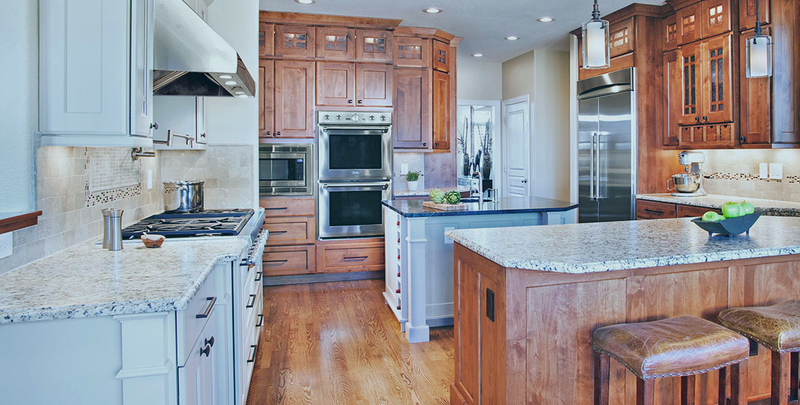 "In addition, we see extensive growth momentum in our Paints and Coatings business, which we expect to keep growing faster than market rates, allowing us to improve our long-term financial guidance.” Used for furniture, cabinetry and other wood products, the company's finishing brands include Chemcraft, Dulux, Sadolin and Sikkens. AkzoNobel's announcement comes less than a month after it rejected a second bid by PPG. 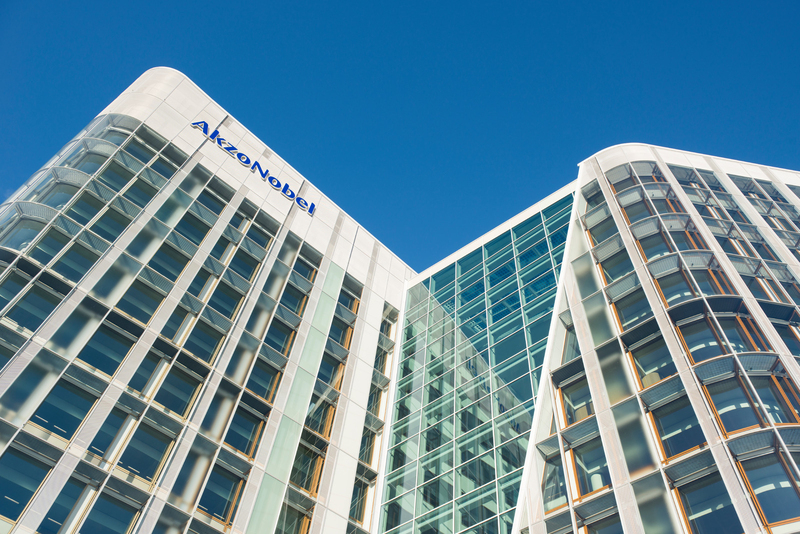 AkzoNobel said at the time the €24.5 billion ($26.3 billion) offer from Pittsburgh-based PPG (NYSE:PPG) failed to accurately reflect AkzoNobel's current and future value and didn't address uncertainties and risks for shareholders and other stakeholders. Issued April 19, a statement from Pennsylvania-based PPG (NYSE:PPG) claims AkzoNobel’s new strategic plan to create two smaller companies is "more risky" and will create "more uncertainty" for AkzoNobel stakeholders and would result in additional restructuring. "We have not heard anything today that changes our belief in the value of combining the two companies, and now is the time for a complete review and full consideration of our compelling offer to combine PPG and AkzoNobel. We will be stronger together," PPG said. Some of AkzoNobel's investors apparently agree. Elliott Management Corp., which has been pushing the Amsterdam-based company to engage in negotiations with PPG, also called for a special meeting of shareholders earlier this month in an attempt to oust Akzo's chairman of the supervisory board. Akzo has since stated that it strongly supports Chairman Antony Burgmans and would reject an agenda item seeking to dismiss him. In an April 12 statement, the company said it also notified the Dutch Authority for the Financial Markets of allegations that Elliott Advisors intended to privately share potentially price sensitive information with PPG regarding its decision to request an Extraordinary General Meeting to remove Burgmans from the AkzoNobel board.